Cloudy with showers. High 54F. Winds W at 15 to 25 mph. Chance of rain 60%. Higher wind gusts possible..
Overcast. Low 42F. Winds SSW at 10 to 20 mph. 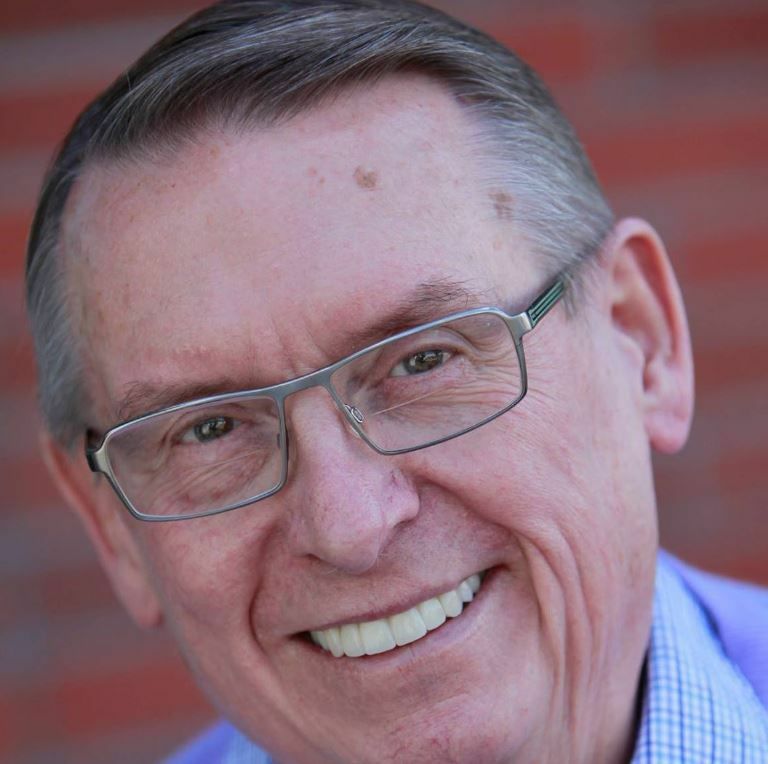 Tom Neal Ambrose, 68, of Vancouver, Washington passed away on January 11, 2019 at his home. Tom was born in Wendell, Idaho to Neal and Leona Ambrose on January 13, 1950. He went to Wendell High School and graduated as Valedictorian in 1968. He went on to earn his Bachelor’s Degree in Economics from Harvard College in Cambridge, Massachusetts. He later earned his Juris Doctorate from Northwestern School of Law at Lewis and Clark College in Portland Oregon. Tom spent the majority of his career specializing in corporate bankruptcy law with the law firm, Moffatt Thomas Barrett and Blanton, in Boise, Idaho. It was there that he met his future wife of 34 years, Leanne Servatius, who also worked at the firm. They were married June 29, 1985. After his father passed away, Tom and his family returned to Wendell, Idaho where he helped his brother George operate their father’s farm and trucking company. Tom and Leanne relocated to Lake Oswego, Oregon in 1996 when he was offered a position as an adjunct professor at Northwestern School of Law at Lewis and Clark College. Upon his retirement, he spent his time pursuing one of his passions, photography. Tom traveled to China, Africa, and all over the United States capturing incredible images of landscapes and wildlife with his talent for photography. Tom is survived by his wife, Leanne Ambrose, his children Amy Ambrose Mullen and Eric Ambrose, grandsons Craig Snell and Colin Mullen, brothers and sisters-in-law Greg and Stacey Servatius (Kennewick, WA), Karyn and Cortney Larsen (Meridian, ID), and several nephews and nieces. He is preceded in death by his parents Neal and Leona, his brother, George, and his son, Erik Snell. A Memorial Service will be held at Straub’s Funeral Home in Camas, Washington on Saturday January 19, 2019 at 1 p.m.
A Celebration of Life will follow at Feast 316, in Camas, at 2:30 p.m. In lieu of flowers, donations can be made in Tom’s name to Bishop Kelly High School in Boise, ID or Holy Family Catholic School in Portland, OR. Here, we remember south-central Idahoans who died. These photos were provided by families to accompany their obituaries in the Times-News.